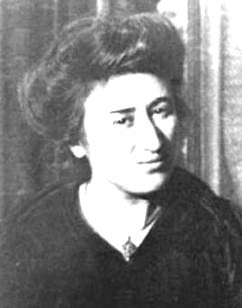 August 8, 2016 — Links International Journal of Socialist Renewal reposted from New Politics — Rosa Luxemburg’s defense of socialist democracy and her critique of the Bolsheviks in her pamphlet The Russian Revolution (1918) are well known. 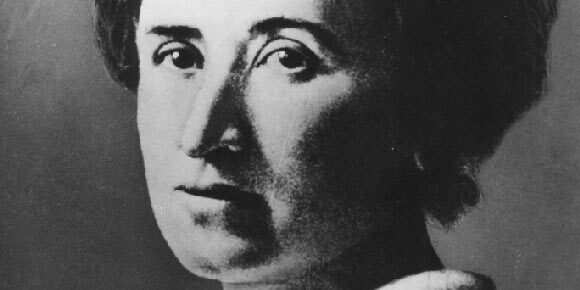 Less well known and often forgotten is her critique of bourgeois democracy, its limits, its contradictions, and its narrow and partial character. The following talk was delivered to the US International Socialist Organization's Socialism 2014 conference in Chicago, June 28, 2014. 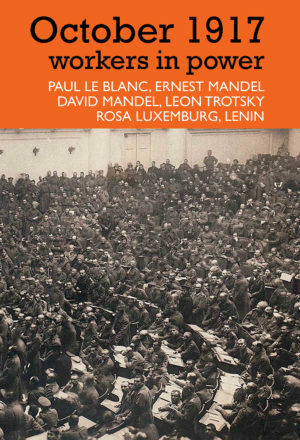 It has been edited for publication in International Socialist Review. 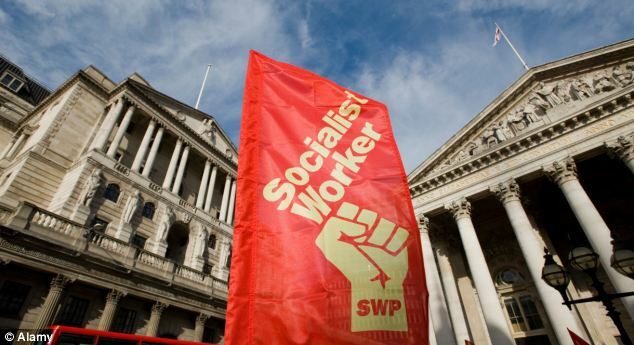 See also John Riddell's article, “Capitalism’s First World War and the Battle Against It“, in Socialist Worker. Read more on World War I.
August 5, 2014 -- Johnriddell.wordpress.com, posted at Links International Journal of Socialist Renewal with the author's permission -- On August 5, 100 years ago, a Bosnian nationalist assassinated the crown prince of Austria-Hungary, setting in motion a chain of events that led a month later to the outbreak of the First World War. 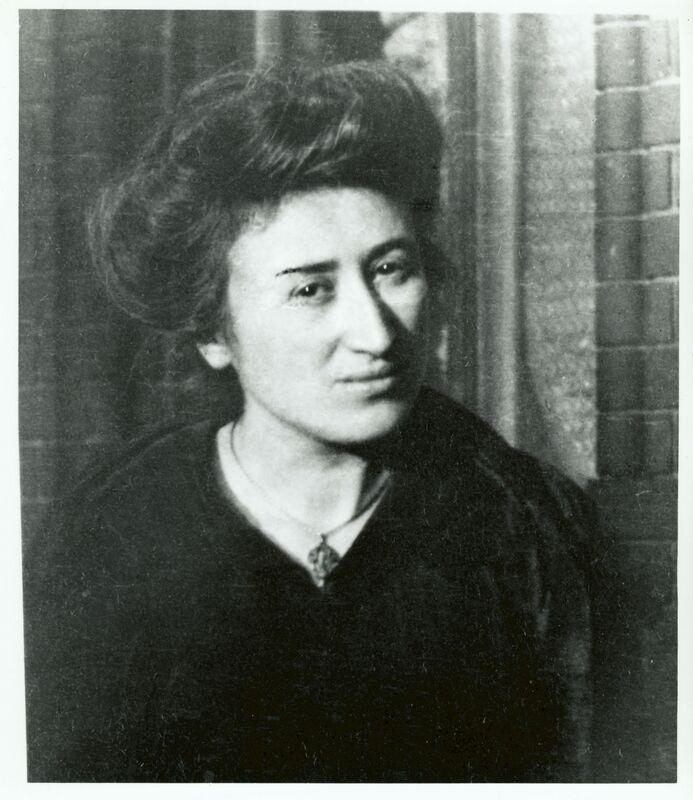 The war shattered the world socialist movement and unleashed an overwhelming social catastrophe in Europe, killing 17 million soldiers and civilians. 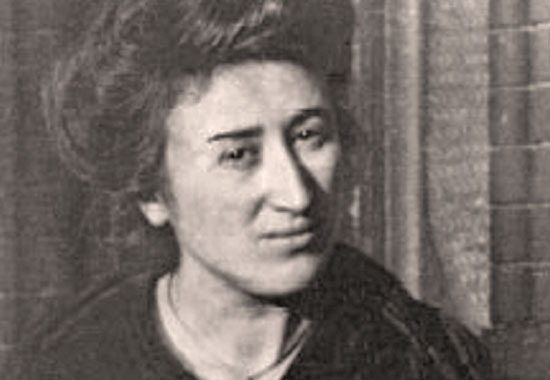 The resulting revolutionary struggles brought the war to an abrupt end in 1918, while toppling the continent’s three great empires and bringing workers and peasants to power in Russia. 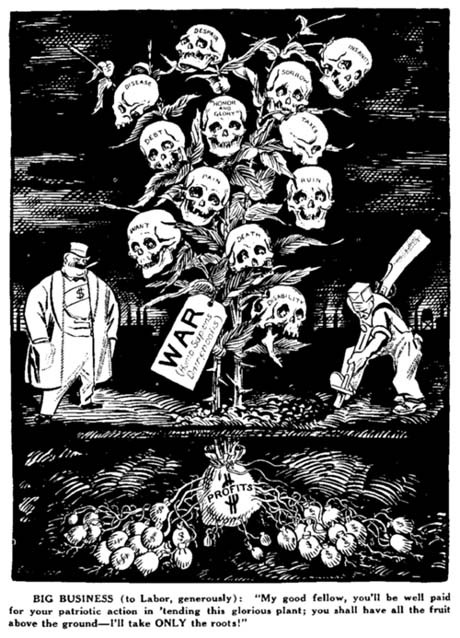 The war also contributed to a global rise of anti-colonial struggles. What does this unique cataclysm mean for us today? It is useful to compare World War I with the dangers posed today by climate change and environmental collapse. "Iskra. It is often argued that the early period of the organisation of Iskra resembled the small, highly homogenous and monolithic cadre grouping that today is promoted as the sine qua non of revolutionary organisation, but if one looks at the original concept of the Iskra editorial board, we can see it promoted debate among a plurality of tendencies." 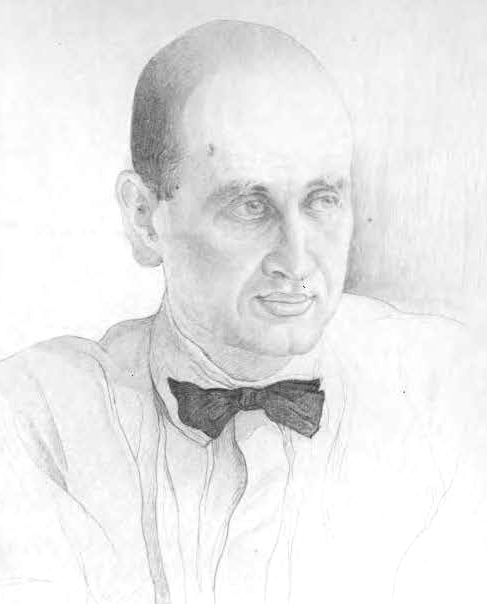 August Thalheimer, a revolutionary who knew and worked with both of them, insisted on the formulation “not Luxemburg or Lenin – but Luxemburg and Lenin”, explaining that “each of them gave ... what the other did not, and could not, give”.